Come experience unbridled history with us! 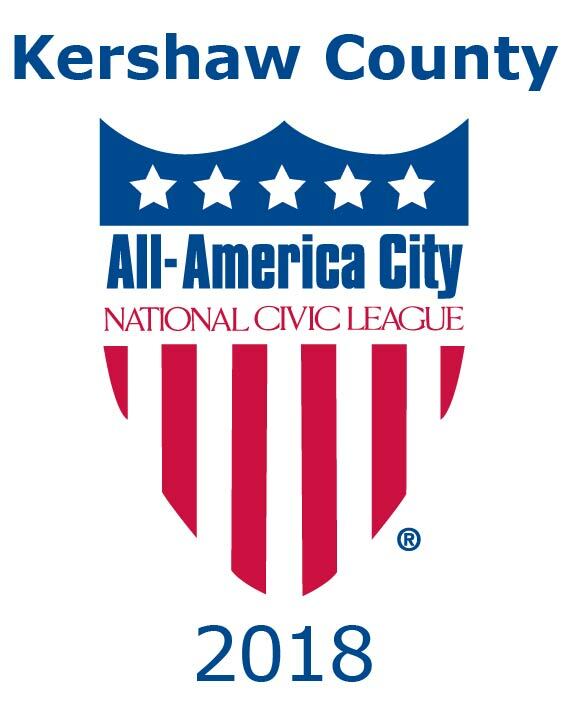 Kershaw County is rich in history and heritage. Camden, the county seat, is the oldest inland city in South Carolina. Originally laid out in 1732 as the town of Fredricksburg in the Wateree River swamp (south of the present town) when King George III ordered eleven inland townships established along South Carolina's rivers. Few of the area settlers chose to take lots surveyed in the town, choosing the higher ground to the north. www.golfbuy.org The township soon disappeared. In 1758, Joseph Kershaw arrived from England via Charleston and opened a store at a site he called Pine Tree Hill (the town's second name). Roughly ten years later the town name was changed to Camden in honor of Lord Camden, a champion of colonial rights named Charles Pratt. Today, there are over sixty sites that pre-date 1865. These sites are included in the A guide to Historic Sites in Historic Camden, our driving guide. This National Register designated district is the essence of Camden. From cottages to spacious mansions, the distric is the reflection of Camden's almost 275 year-old history, ranging from the Revolutionary War era to the antebellum South to the winter residences established in the early 1900s. In addition to the self-guide tour book, maps are also available. Stop by the Kershaw County Chamber of Commerce & Visitors Center for information and a guide book. 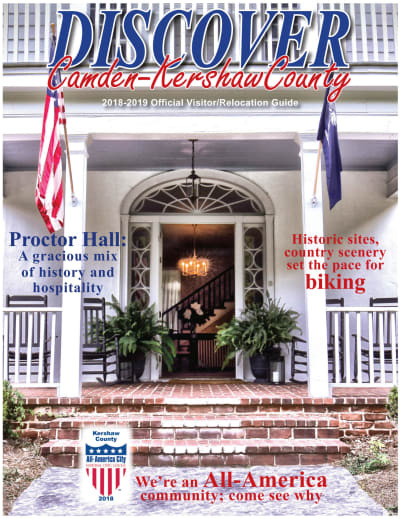 The guides are also available at the Camden Archives and Museum, Historic Camden Revolutionary War Site, and the Bonds-Conway House, home of the Kershaw County Historical Society.